Following the funeral, we can arrange to collect the ashes on your behalf and wait for further instruction. 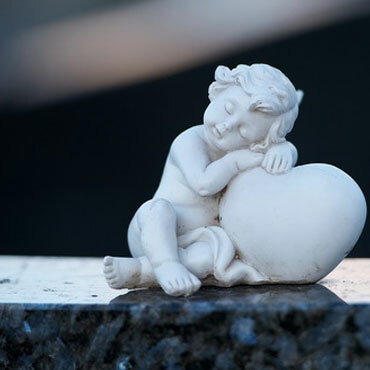 If you wish to use the ashes to create a keepsake such as a ring or necklace or wish for your loved ones' ashes to be placed into an urn, we can provide this service for you. Cruse can help anyone who has lost someone they love. Samaritans offer a 24-hour phone listening service. This is a good source of practical help and advice and is particularly helpful with financial or legal problems. Visit www.citizensadvice.org.uk to find your nearest bureau. The Compassionate Friends offers help for parents whose children have died. A helpline for anyone affected by the death of a child of any age. (Monday to Friday 10am to 1pm, Tuesday and Wednesday 1pm to 4pm and Every Evening 7pm	to 10pm).